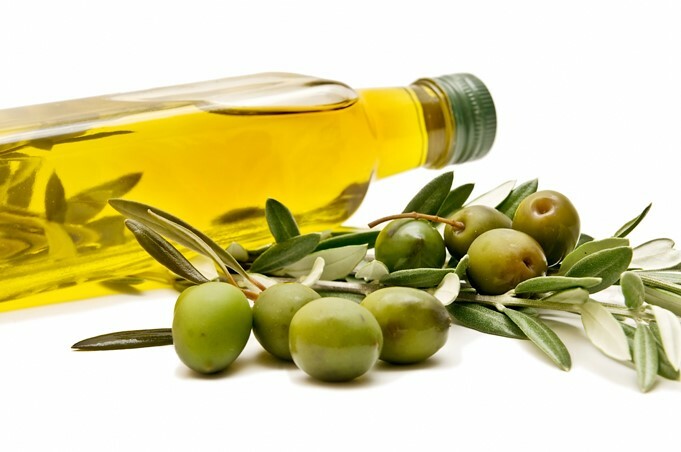 The six best, healthy edible oils for weight loss. 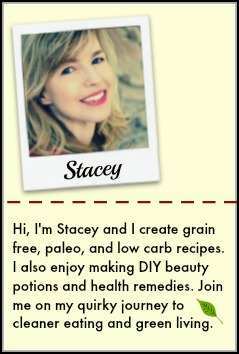 We don’t usually think of oil as something that will help us lose weight. We’ve been warned that oils are the leading causes of cardiovascular and other weight-related diseases. 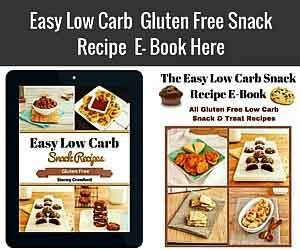 It’s true that most junk foods, including your favorite deep fried delicacy, are packed with unhealthy oils and trans fats. However, while oils are not meant to be consumed in excess, certain oils in moderation can help you lose weight. Sounds impossible? Well, it‘s true. 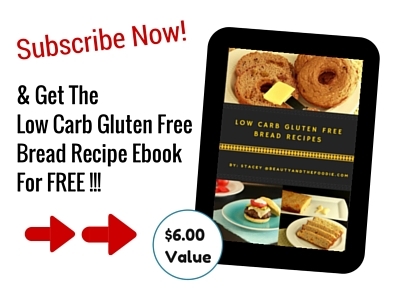 If you’re looking to lose weight, then this article is for you. Keep reading to find some of the healthiest oils available that help you lose weight. Olive oil is universally renowned for its health benefits. It is widely accepted that it is one of the healthiest oils you can get. It is rich in monounsaturated and polyunsaturated fatty acids. 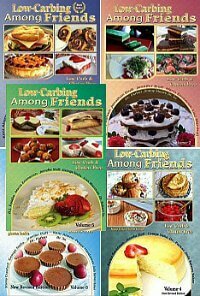 These are much healthier than the saturated fats found in most vegetable oils. Studies have shown that polyunsaturated fats help speed up the metabolic rate of obese people. Olive oil is also rich in antioxidants that help keep your weight in check. It has also been found that extra virgin olive oil helps keep you full for longer. 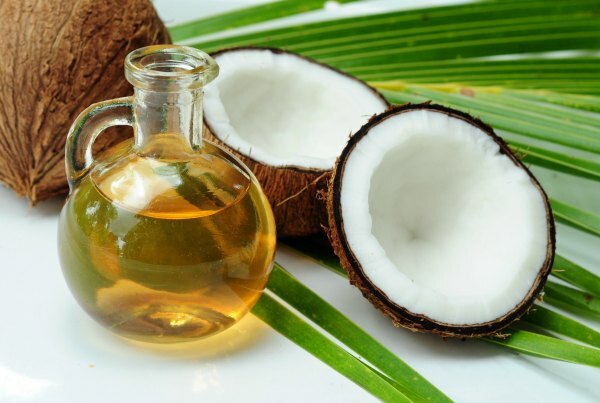 Coconut oil is believed to help with weight loss as well as digestion. It contains triglycerides that provide instant energy to your body. It is also thermogenic, which means it accelerates your metabolism, and thus, burns more fat. 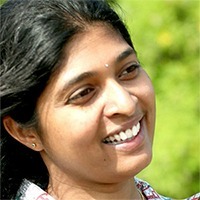 It is also used to keep people full for longer and is recommended for fat management in obese people. 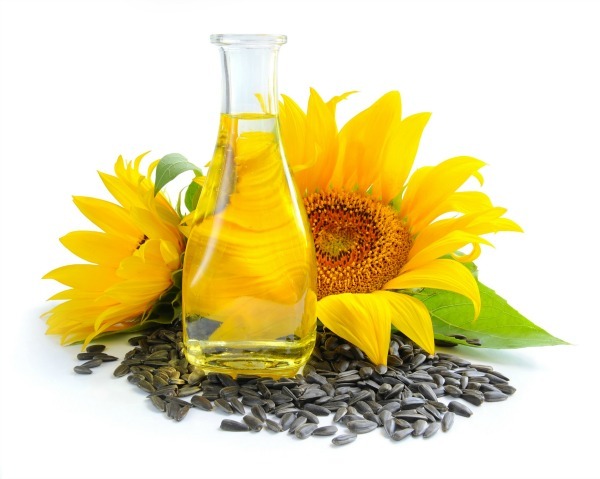 Sunflower seed oil is one of the most widely used oils in the world. It is anti-inflammatory, helps prevent cancer and even boosts immunity. It is also rich in vitamin E. It contains a good mix of fats, including linoleic acid (an omega 6 fatty acid) palmitic acid, stearic acid and oleic acid. All this makes sunflower oil one of the healthiest oils that will also help you lose weight. 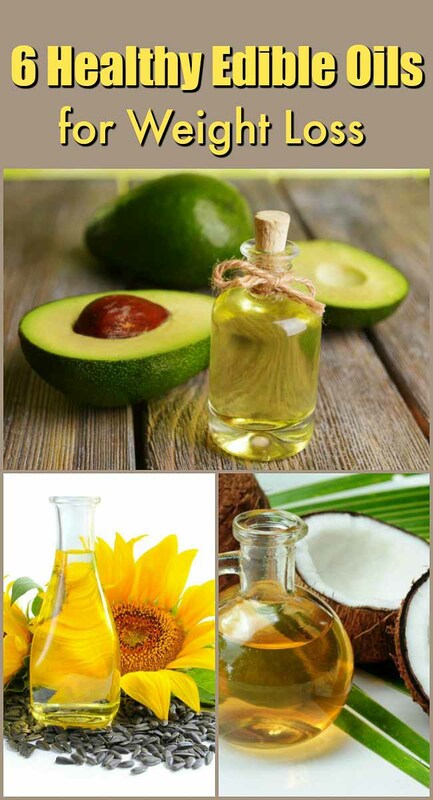 Avocado Oil is derived from the fruit of the same name. It contains high levels of monounsaturated fatty acids. It also contains high levels of oleic acid, carotenoids, lutein and vitamin E. This means it helps fight inflammation. It also helps lower bad cholesterol levels. 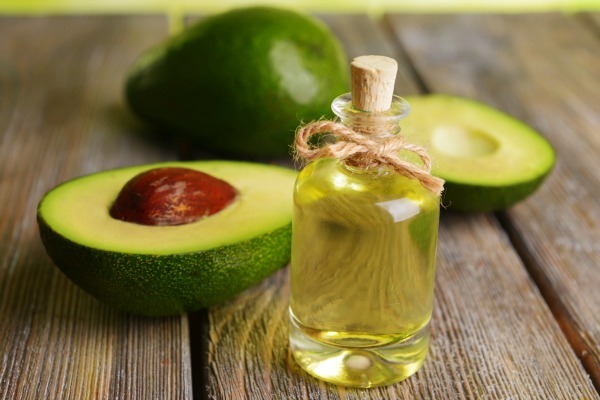 Regular use of avocado oil has been found to help lose weight, as well as fighting free radical damage. 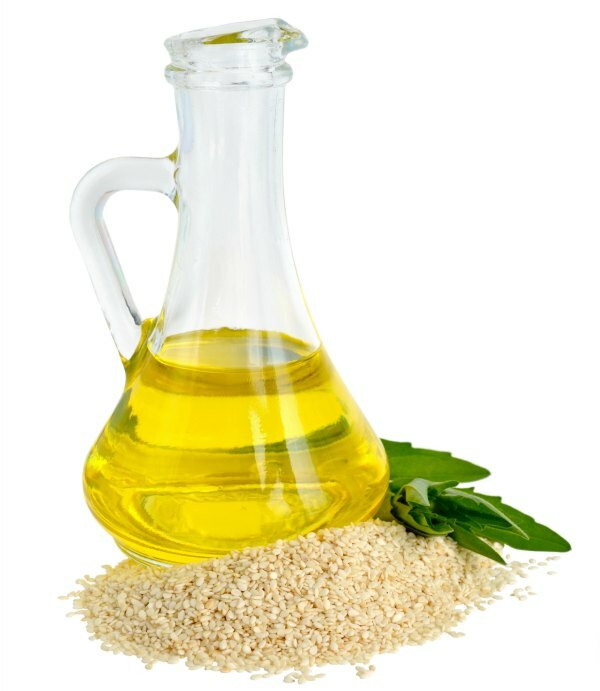 Sesame seed oil is a staple of Asian cooking. It has a rich, nutty flavor. It contains 41% monounsaturated and 44% polyunsaturated fats. This oil is best suited for stir fries or as a finishing touch to give dishes a toasty flavor. 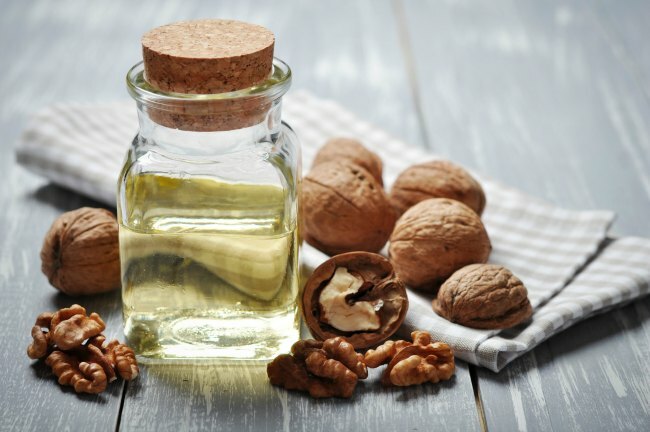 Walnut oil is not readily available. It is packed full of omega-3 fats, and contains 67% polyunsaturated fats and just 9% saturated fats. Although it is very healthy, it is quite expensive and is best up to three months from when it was packed. It will work well in most dishes, but if you want maximum benefits, use it in a salad or to add a subtle flavor to a baked dish. So, there you have it, six of the best oils you can use to help you cut down on the calories and lose some weight. These oils are widely available and will not just keep you fuller but also push your metabolism into overdrive, meaning you burn even more calories! So, what are you waiting for? Grab your favorite oil and start cooking! Hi Connie, The best oils for frying would be ones with a high smoke point. Sunflower seed oil or avocado oil have a high smoke point and would work well for frying. Coconut oil has a high smoke point. Great for frying or baking anything. Great for your skin also.